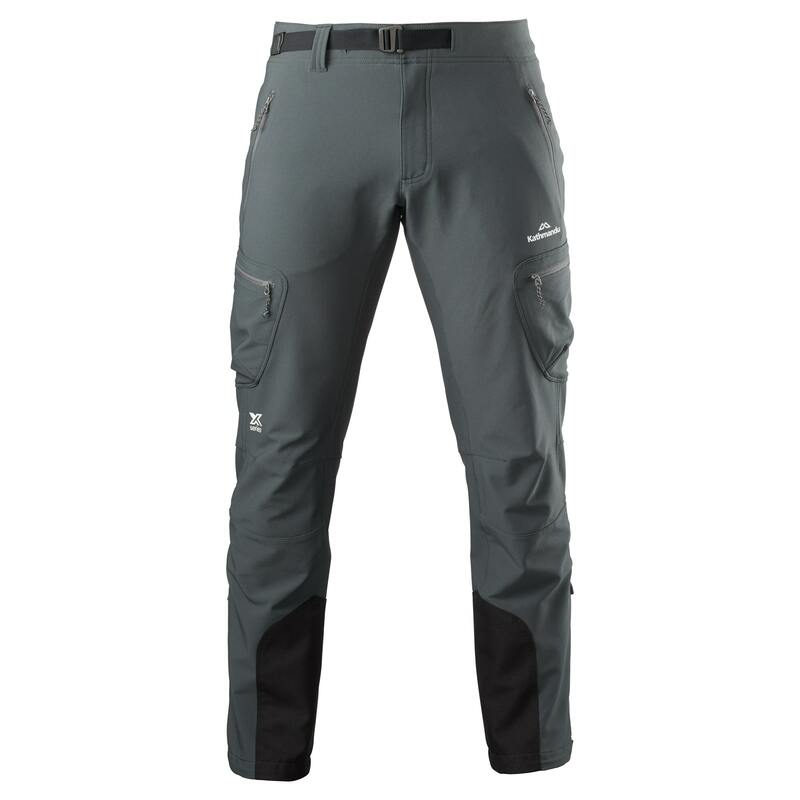 Don’t let the weather hold you back: our XT Series Verso Hike Pant is a winter weight technical hiking pant designed to keep you moving in cooler weather. It uses Pertex Equilibrium softshell fabric that’s lightweight yet strong, wind-resistant yet breathable, with a Durable Water Repellent (DWR) finish. The four-way stretch and design features make for easy, natural movement.